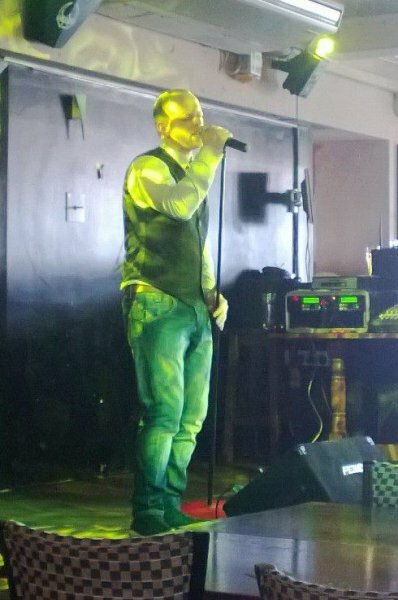 Self contained male vocalist and all round entertainer! Have you seen Marcus Bradburn perform? 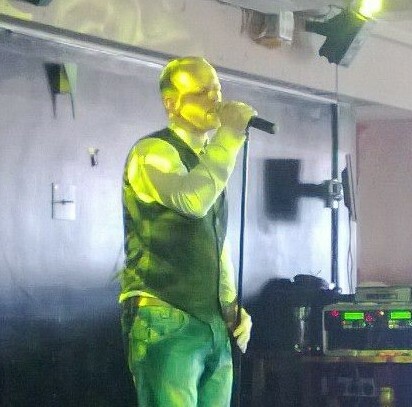 Has Marcus Bradburn performed at your venue? Then why not leave them a review?